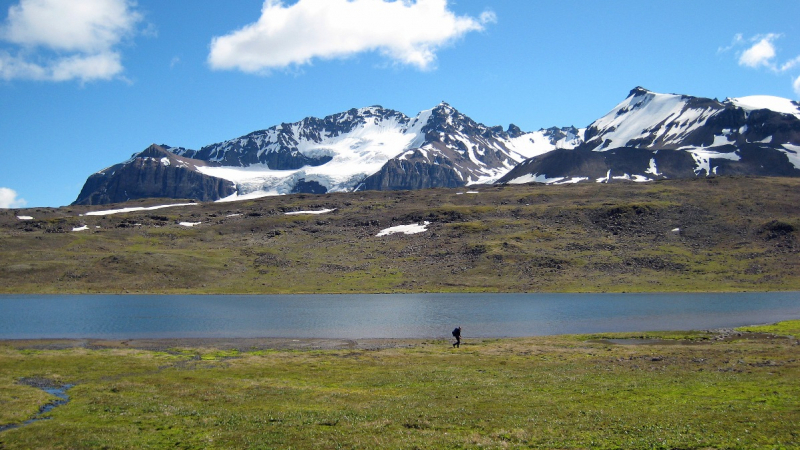 When we picture the perfect setting for a hiking or backpacking trip, the alpine tundra of Skolai Pass is right at the top. 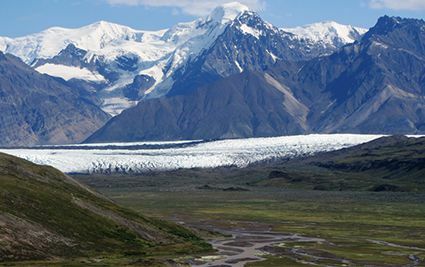 To the south, this remote valley is flanked by the exotic Hole-in-the-Wall Glacier with its seven icy tongues. 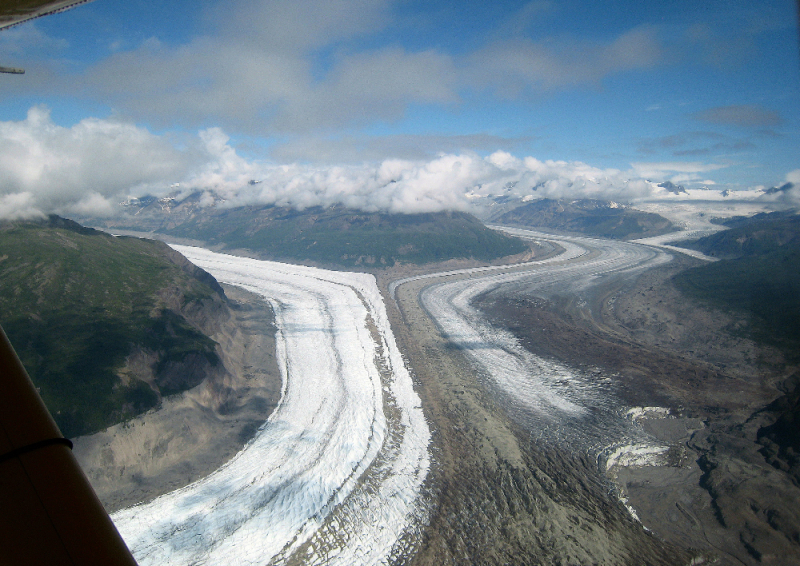 To the north, the mighty Frederika Glacier lumbers down towards Skolai Valley. 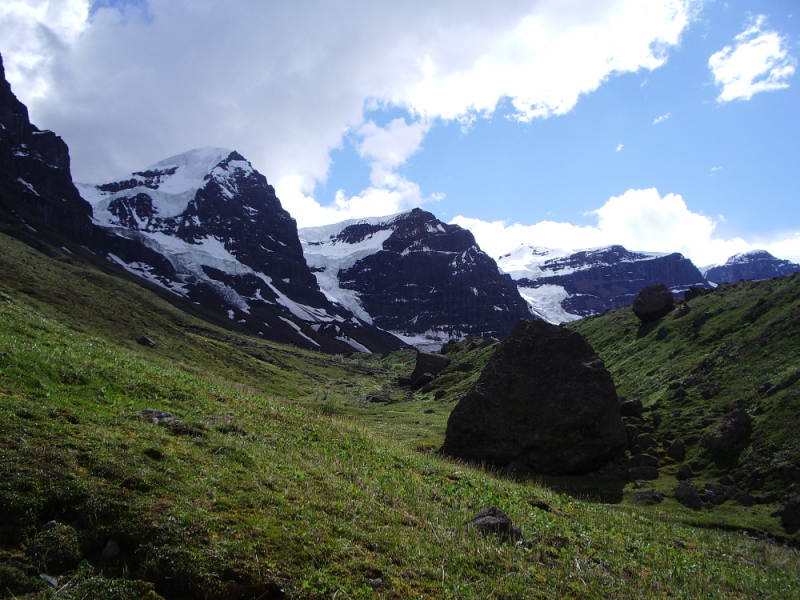 A day hike to Chitistone Pass provides views deep into the Yukon Territory and of the western edge of the St. Elias Range capped by 16,421 ft (5,005 m) Mt. 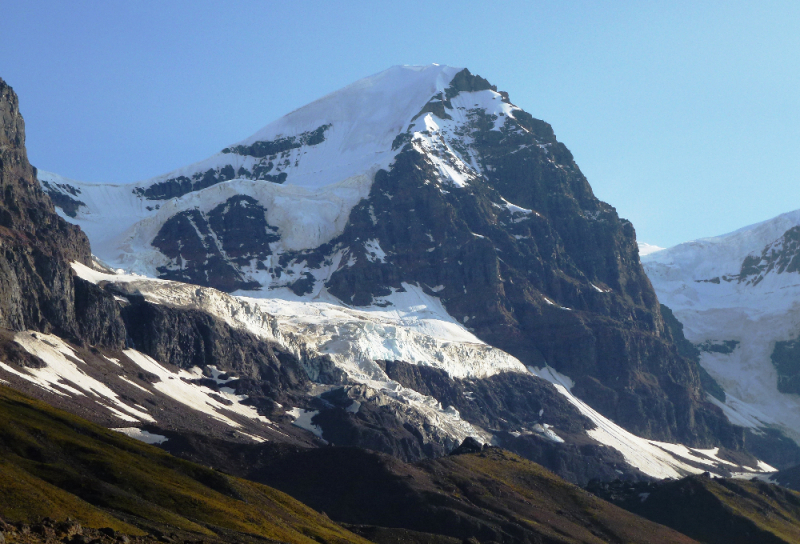 Bona. 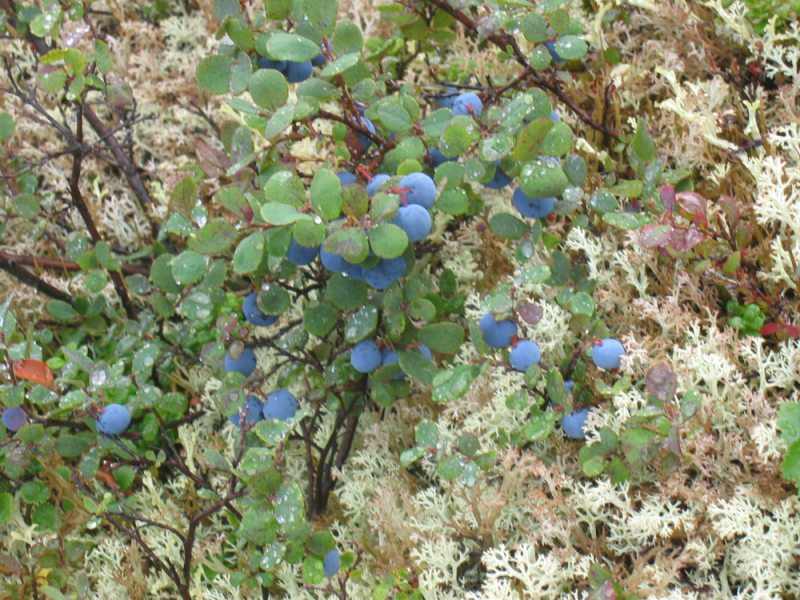 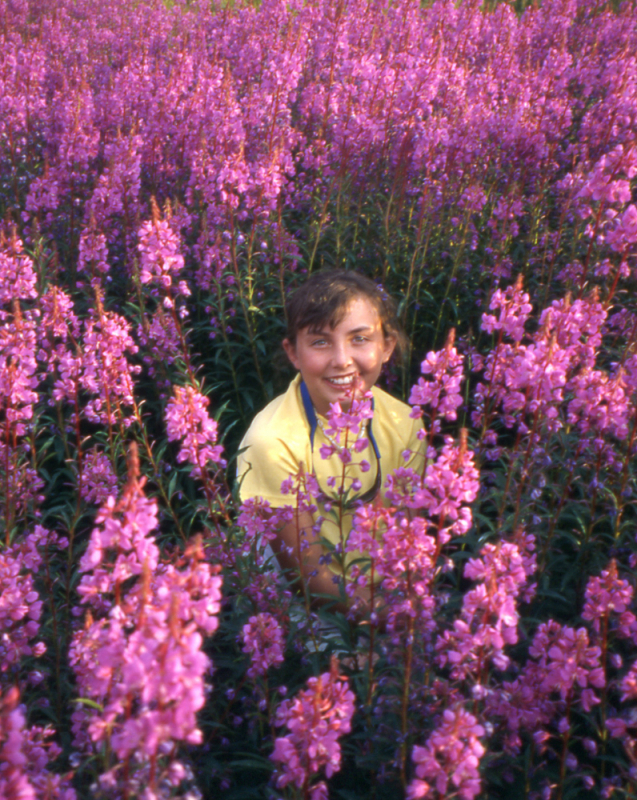 Dwarf Fireweed and alpine Forget-me-Nots dot the tundra in the summer and the piercing red of bear berry and dwarf willow blaze in the autumn. 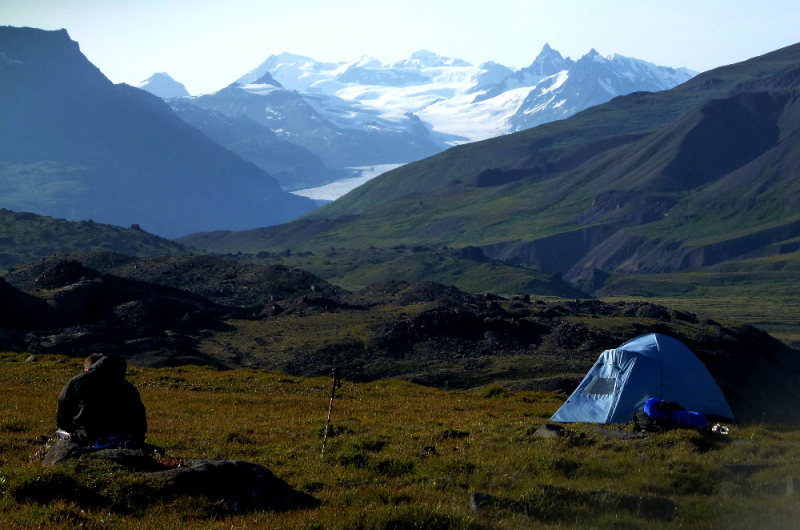 Come join us in visiting this spectacular backcountry kingdom in the remote Wrangell Mountains! 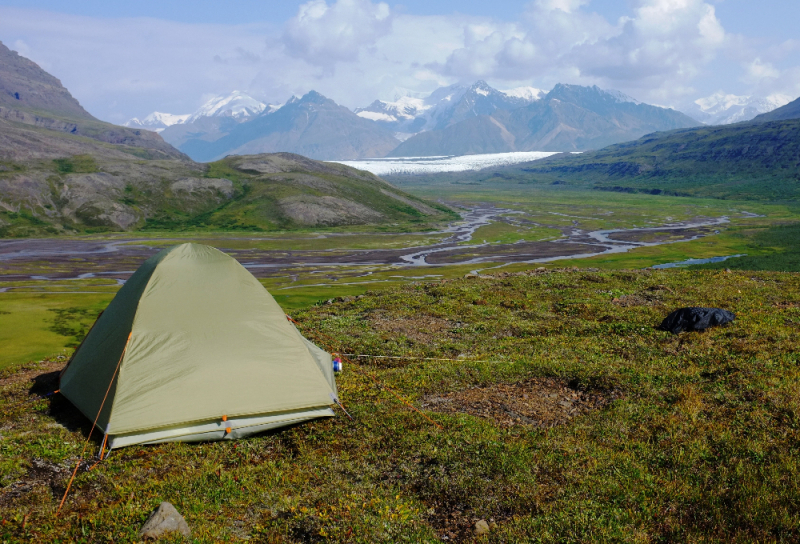 Base camping and backpacking in a stunning, remote alpine valley. 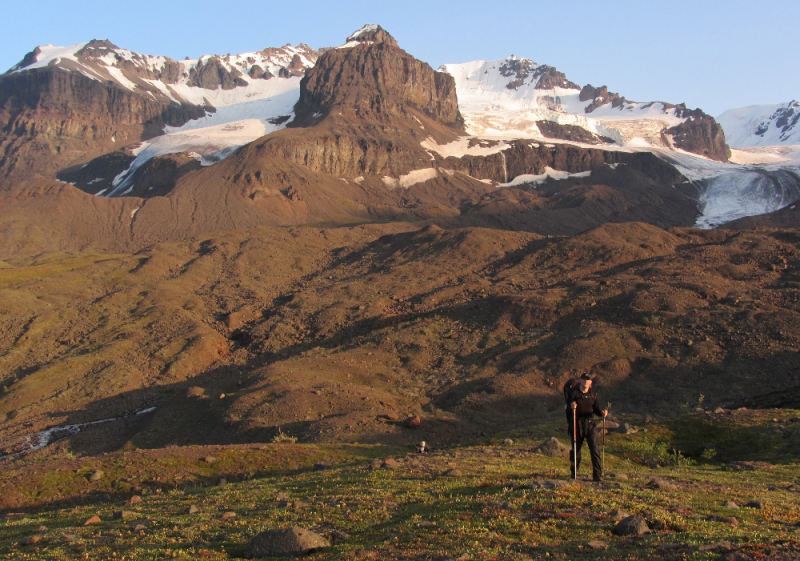 Day hike to the expansive views from Chitistone Pass. 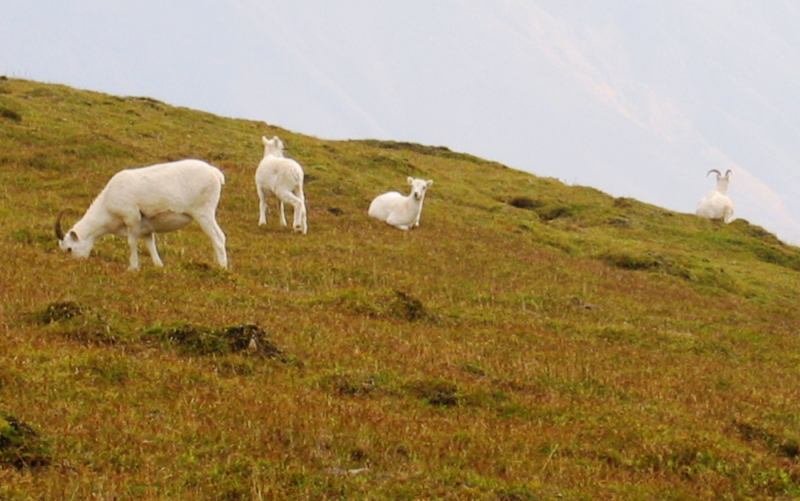 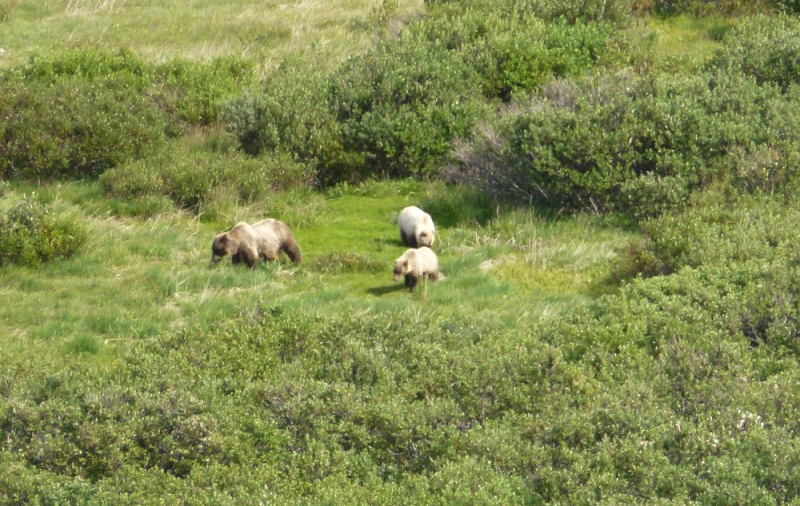 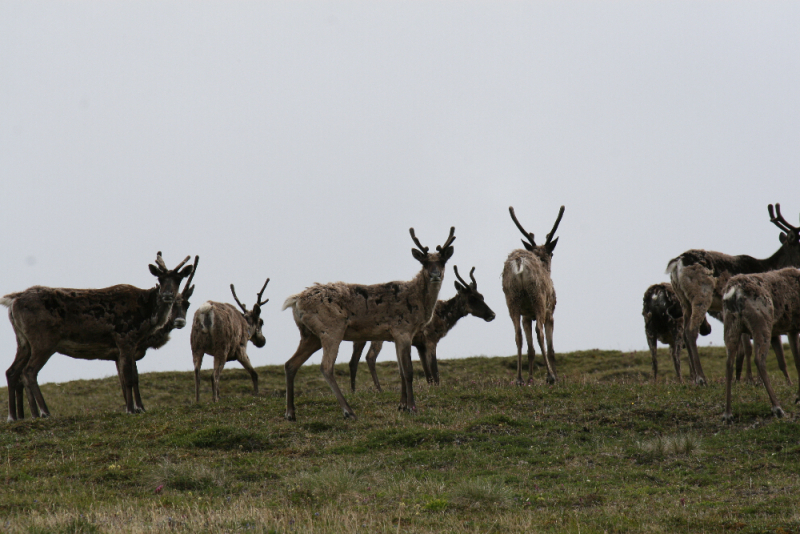 Bears, sheep, and caribou frequent the area. 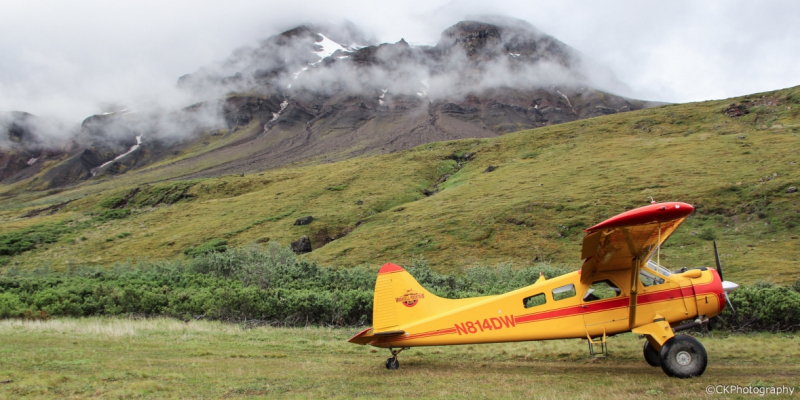 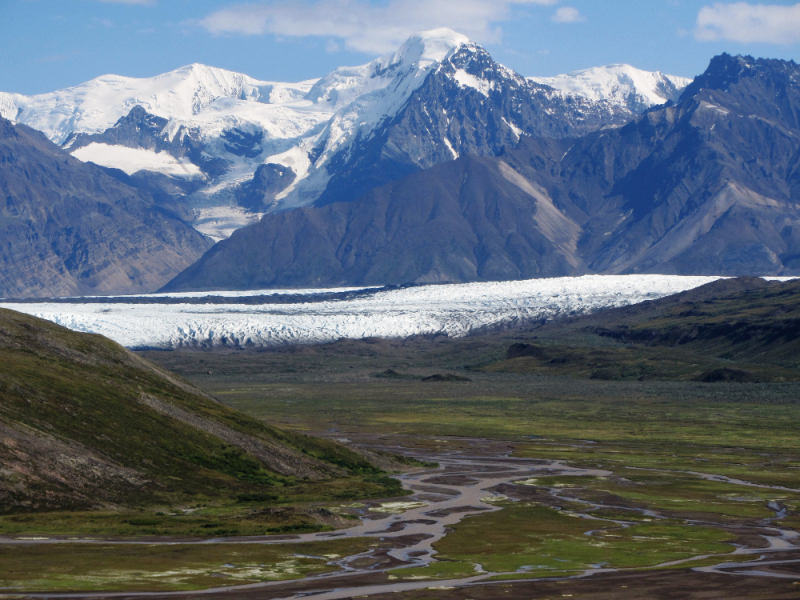 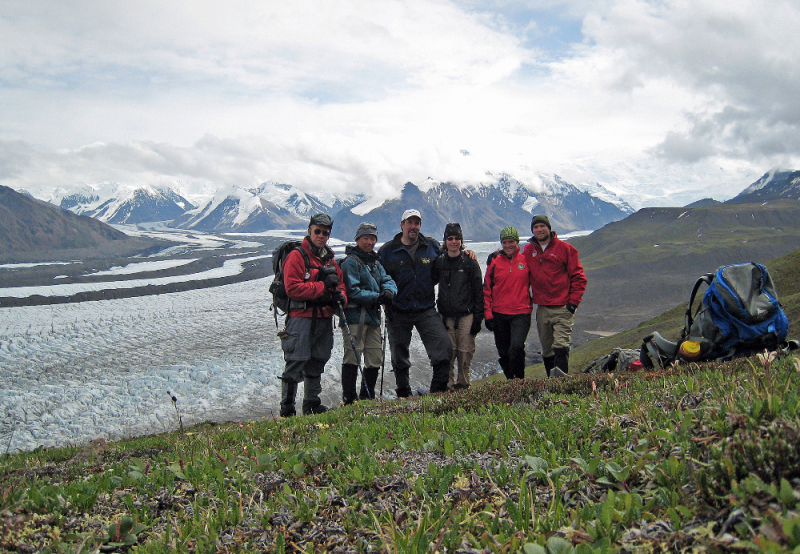 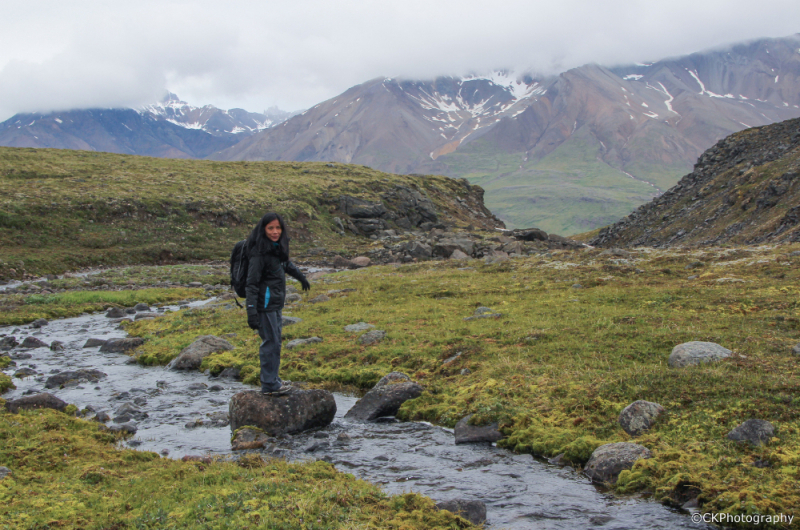 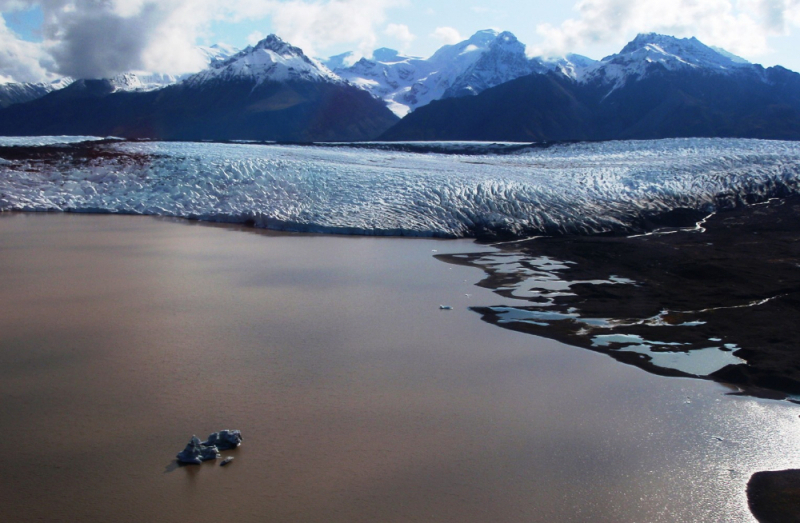 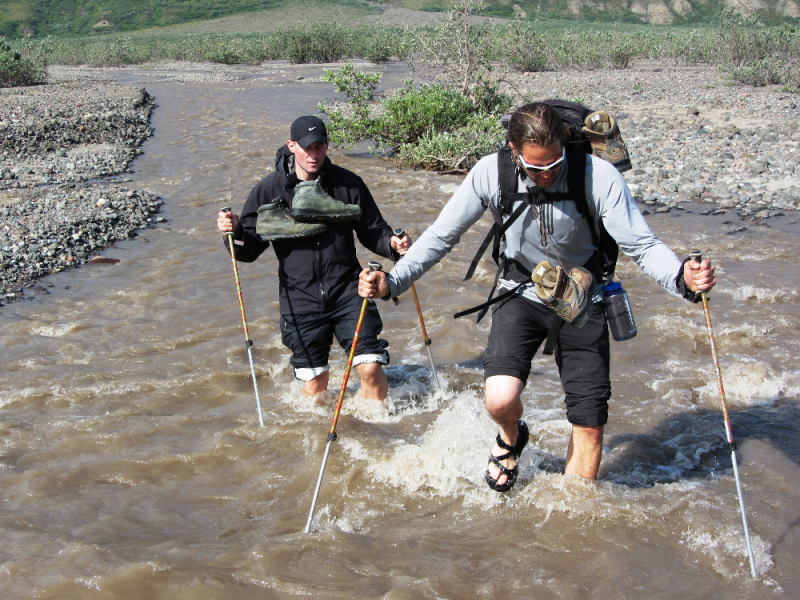 Explore the unspoiled Alaskan wilderness!